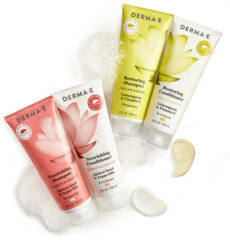 Sign up to be one of 5,000 to receive a FREE sample of DERMA-E’s Nourishing Shampoo & Conditioner. 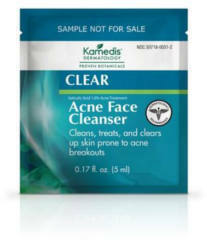 To get FREE samples of Kamedis Acne Face Cleanser and Acne Spot Treatment, add both samples to cart and checkout. 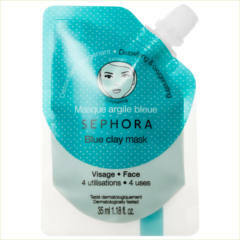 Fill out the form to get a FREE sample of Sephora Collection Clay Mask. * This offer is valid while supplies last; quantities are limited. 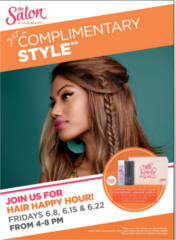 FRIENDLY REMINDER: On Friday, June 15, and 22 from 4-8 PM you can get a FREE Beauty Bag and haircare samples at Ulta. This offer is advertised on page 33 of the current Ulta ad. Locator. Fill out the form to get FREE samples of No B.S. Skincare. Choose male or female fragrances, then the type of scent you prefer, and pick two fragrances from your scent preference. Fill out the form and submit. Your FREE samples will come in a .05 fl oz vial. 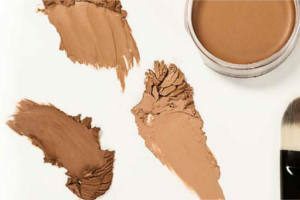 Fill out the form to get FREE samples of Dermablend Professional Foundation Shade. 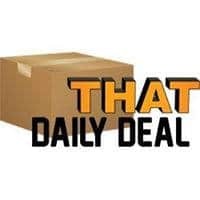 Fill out the form to get a FREE Beauty Item from That Daily Deal. 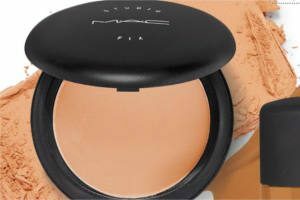 Stop by your local Ulta store for FREE MAC Foundation Shade Matching and a 3-day sample of MAC foundation. This offer is advertised on page 3 of the current Ulta ad. Locator. 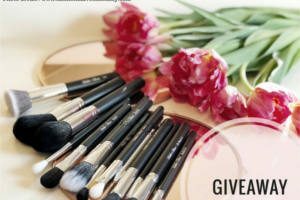 Fill out the form and get 20 friends to do the same to get a FREE B&B Eyeliner Brush. 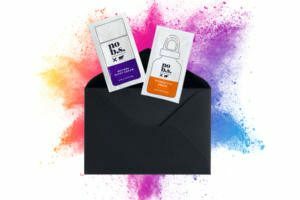 Get 40 friends to sign up for a FREE B&B Makeup Bag, and 60 friends for a FREE B&B Makeup Brush Set. Get two points without referrals by clicking the Facebook and Twitter buttons (share not required). Feel free to post your referral links in the Comments section below.